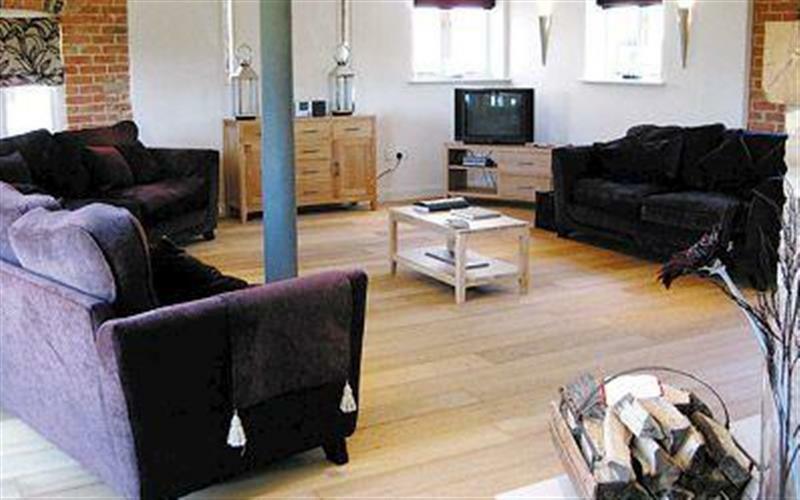 Rue Hayes Farm Barn sleeps 4 people, and is 33 miles from Ashby-De-La-Zouch. 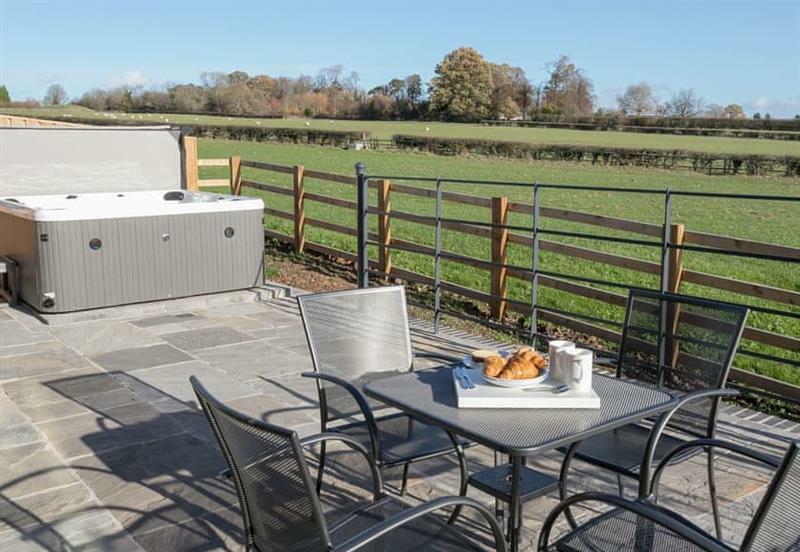 Broadstone Barns - The Hideaway sleeps 2 people, and is 6 miles from Ashby-De-La-Zouch. 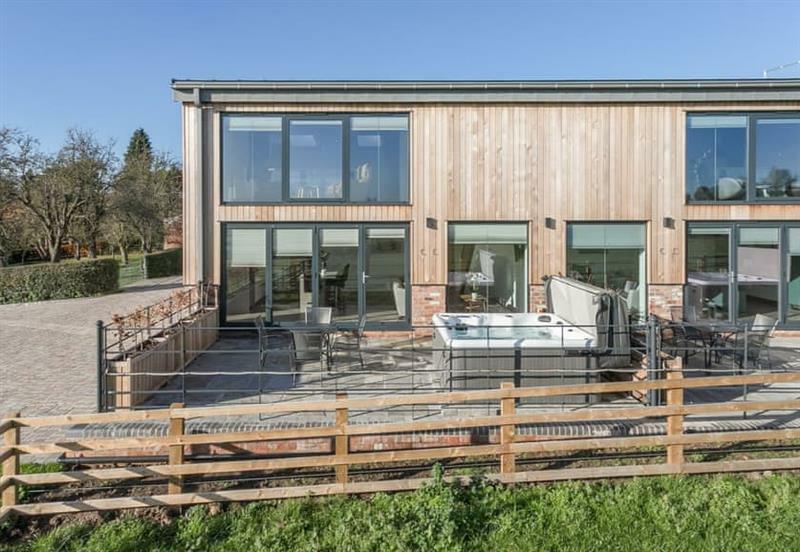 Broadstone Barns - The Lookout sleeps 4 people, and is 6 miles from Ashby-De-La-Zouch. 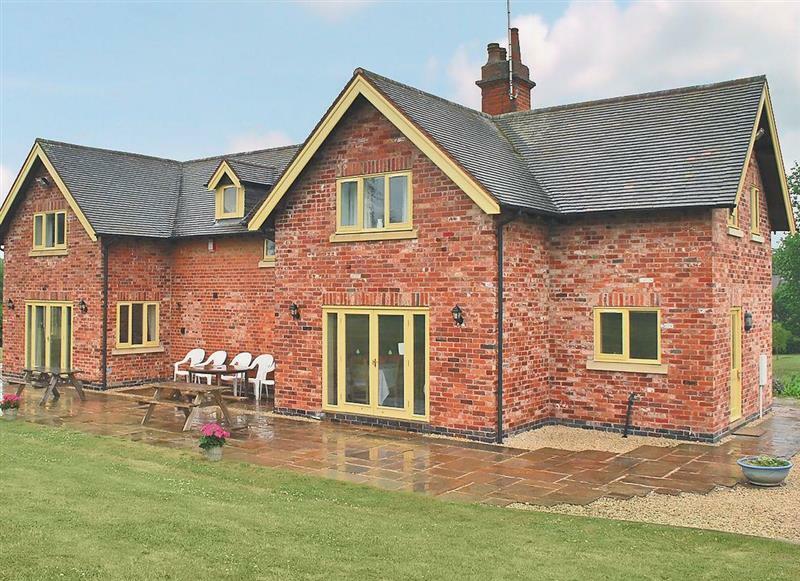 Poplars Farmhouse sleeps 14 people, and is 17 miles from Ashby-De-La-Zouch. 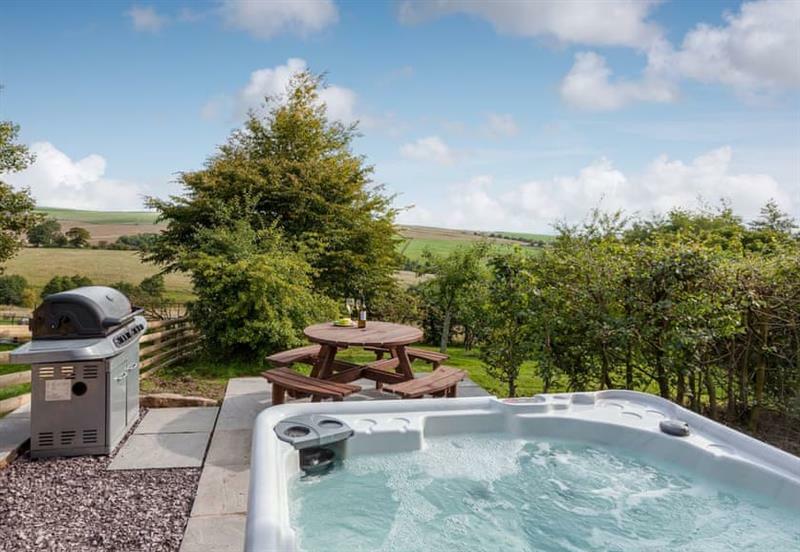 Broomhills sleeps 4 people, and is 7 miles from Ashby-De-La-Zouch. 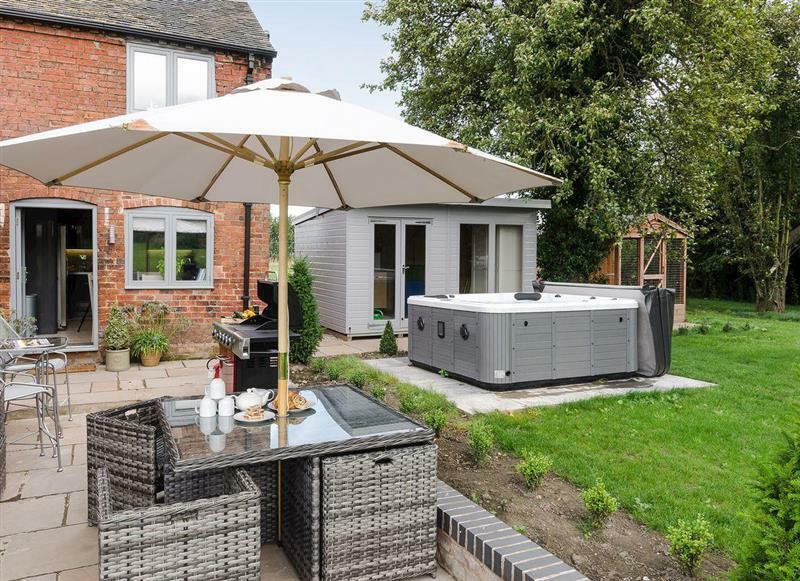 Sunshine Cottage sleeps 8 people, and is 20 miles from Ashby-De-La-Zouch.